"For The Love Of Cracking"
Shrimp, Crab, and Crawfish boil are a Cajun tradition in South US, which is a showcase for Cajun music and culture. It becomes more and more popular in North America. Now you can enjoy our boiling seafood in a traditional way! Just like in the past, locals traditionally eat crawfish, as well as crabs, without tools such as shell crackers or picks. 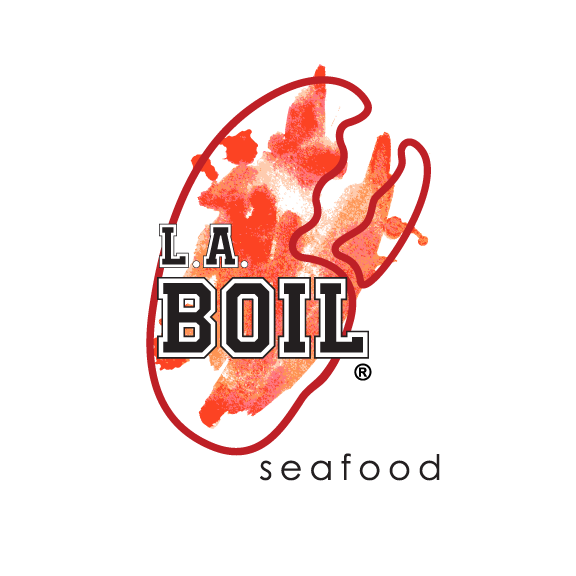 Your Seafood will be boiled in Cajun-style blend of spices, then tossed with our secret sauces. No forks or Knife! Just need your hands and mouth! Enjoy now and you will definitely come back! *Please Call 905-848-2018 to make reservation, Email message reservation will not be accepted. Notice: This facility offers Funny Bay raw oysters. Eating these oysters may cause severe illness in person who have liver disease,cancer, or other chronic illnesses that weaken the immune system. If you eat raw oysters and become ill, you should seek immediate medical attention. If you are unsure if you are at risk, you should consult your physician. Our Food served in a FOOD SAFE poly bag (approved by Canada Food and Drugs Act&Regulations) to preserve the flavors!